The Bates family blog: Biggest Season yet! 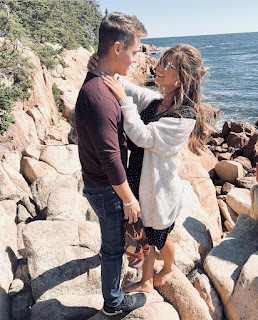 Bringing Up Bates is back on January 7th for season three. grandbaby #4 is on the way! Our favorite blogs of 2015! All about Bradley: 14 months old! When does Michaella's wedding air? Merry Christmas from the Keilens! The oh so cute Allie Jane! Bringing Up Bates on Itunes! 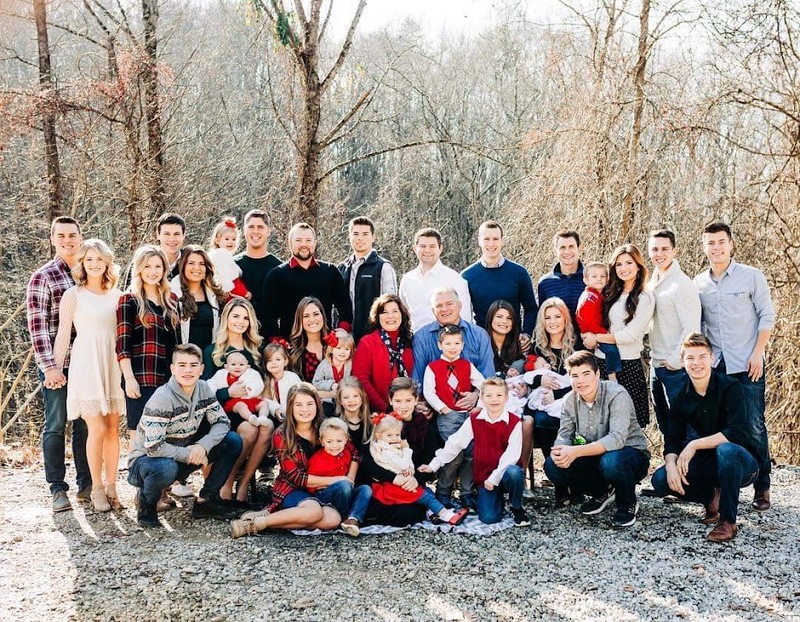 Countdown to Bringing Up Bates!